Sageview Consulting is an industry leader in providing executive search and outsourced human resources consulting services for organization of all types and sizes. Our seasoned professionals leverage decades of experience to help find and keep top talent, protect an organization’s assets, reduce its costs and minimize potential liabilities. Executive Search Services: Finding the very best executives requires a smart, thoughtful approach. Sageview Executive Search delivers it all – in a timely, professional and cost-effective manner. Sageview Executive Search has been serving organizations nationwide with a proven track record of successful placements. Our seasoned professionals know you’re looking for the right qualifications – and also the right cultural fit. Human Resources Solutions: Since 2003, Sageview Consulting offers a broad range of HR consulting services for businesses of all sizes, customized to your organization’s unique needs, values and culture. Human resources department is a critical component of any business, no matter how big or small. Sageview Consulting has years of expertise in advising top executives on achieving effective business and long-term success. Aimee Kaye is the President and CEO of Sageview Consulting. Throughout her career, Aimee has been instrumental in developing strategic partnerships that bring state of the art programs and services to clients in both for profit and non-profit sectors. Aimee, as a trusted advisor, partners with her clients to provide expertise in all facets of human resources and executive search. Sageview Consulting clients have benefited from Aimee’s expertise in developing practical solutions for complex organizational and employee relations issues. Having spent more than two decades in high-level corporate human resources positions, Aimee brings a unique perspective on what her clients need to be successful. She works closely with each of them to understand their culture and provide tailored programs and initiatives that improve performance and productivity at reasonable costs. Aimee is passionate about working with non-profit organizations. Sageview’s clients have included large, intermediate, and small Jewish Federations, Jewish Day Schools, Jewish Family Services and Jewish Community Centers. Having intimate knowledge of these organizations has allowed Sageview to provide outsourced programs and Executive Search services that are specialized for the organization’s needs, incorporate best practices, are cost effective and deliver the required results. Prior to Sageview Consulting, Aimee spent 20 years as the highest-ranking human resources professional at Madison Square Garden, reporting directly to the President and CEO. Aimee played a key role in integrating the Garden’s many business acquisitions and divestitures. Aimee’s HR oversight included the NY Knicks, NY Rangers, Madison Square Network, Madison Square Garden Arena and Theatre, Radio City Music Hall, The Rockettes and the Hartford Civic Center. Aimee holds a Bachelor of Arts from the University of Buffalo. 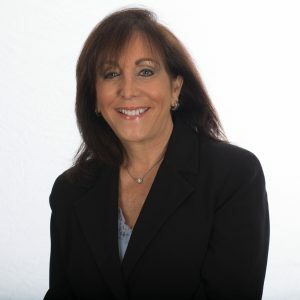 Marilyn Hausner is the Managing Partner of Sageview Consulting with over 25 years of experience in human resource management, talent acquisition, strategic planning, and employee relations. Marilyn serves as a key advisor to her clients to develop strategic initiatives for the Human Resources function that supports the overall mission and goals of the organization. 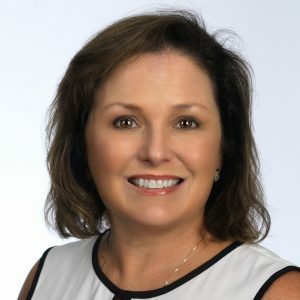 A seasoned human resources executive, Marilyn works closely with clients in the non-profit, hospitality, entertainment, sports, and financial services sectors to develop, implement and administer customized recruitment, training, and HR management programs as well as provides counsel to resolve complex HR issues. Marilyn works with our client’s senior management to design practices and programs that have a real impact on the organization. 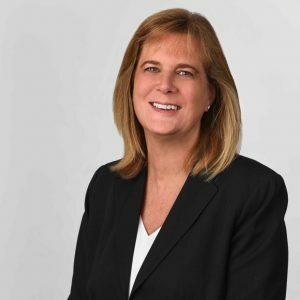 Prior to joining Sageview, Marilyn served as Vice President of Staffing and Employee Relations at Madison Square Garden for more than a decade. There, she collaborated with executives throughout the company’s diverse businesses, providing counsel on critical human resources issues. Marilyn developed creative, cost-effective recruitment strategies for positions at the executive level, and developed employee programs that resulted in improved retention. She resolved complex employee relations issues within union and non-union environments. Marilyn earned her BBA in Personnel Management from Bernard M. Baruch College in NYC. Carin Maher is Vice President, Talent Acquisition with Sageview Consulting. Carin is an experienced talent acquisition professional with over 25 years of experience in the corporate and non-profit sectors. Carin has successfully completed hundreds of C-suite and senior management level positions over her career. Her track record of success is due to having a strong understanding of her client’s business which enables her to identify and transition executive talent from a wide variety of industries. 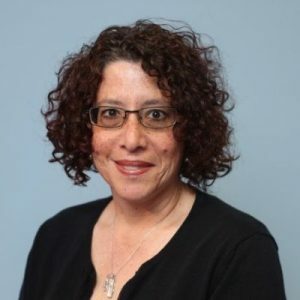 Prior to joining Sageview, Carin was engaged as a Talent Acquisition Executive with Jewish Federations of North America (JFNA) for 11 years, supporting Jewish Federations across the US and Canada. Carin’s expertise also includes succession planning, career counseling and staffing consulting. Earlier in her career, Carin was a principal in a consulting practice following eight years as the VP of Operations for a national recruitment and staffing firm she co-founded. Carin has a BFA from the University of Southern California. Amy Hoffman is a Senior Search Consultant with Sageview Consulting. Amy has over 25 years of experience in search and Human Resource management in the private and non-profit sectors. Amy has specialized in research and talent acquisition for companies in a wide variety of industries including Fortune 200 companies and major nonprofits. Using innovative research methodologies, Amy has helped Sageview clients to place C-level and management professionals in a variety of roles. Amy has a proven track record of generating a strong pipeline of qualified applicants and has demonstrated success with confidential and difficult to fill searches. Prior to joining Sageview Consulting, Amy worked for Republic National Bank, Madison Square Garden, and Rockland ARC, a non-profit organization. She holds a Bachelor of Arts in English from the State University of New York at Oneonta. 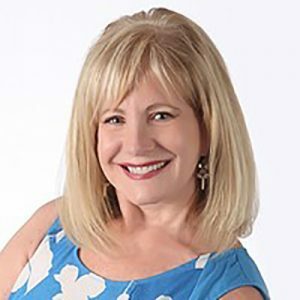 Nancy Hutter is an experienced Search Consultant and Human Resources leader with an extensive background in executive search, strategic Human Resources consulting, recruitment, and coaching. Her talent management experience spans multiple industries including technology, healthcare, non-profits, publishing, retail, finance, government, and academia. 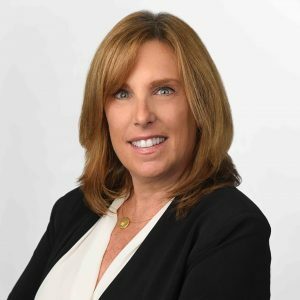 Nancy has served as a Human Resources Executive and as a consultant for both small, mid-sized and larger organizations including Chase, NYNEX, American Express, IBM, City of New York, AMBI/Nutrition 21, WESTMED Medical Group, Benchmark Education Publishing. As a management coach, Nancy supports efforts to improve organizational and individual effectiveness. Nancy has taught at SUNY Purchase, The New School, and New York University. She earned her BA and MA in Counseling Psychology from New York University. Maureen DiNafo is a Senior Benefits Client Manager at Sageview Consulting. Sageview’s clients rely on Maureen’s expertise to develop strategies to implement cost effective benefits and retirement programs that reduce costs and attract and retain quality employees. 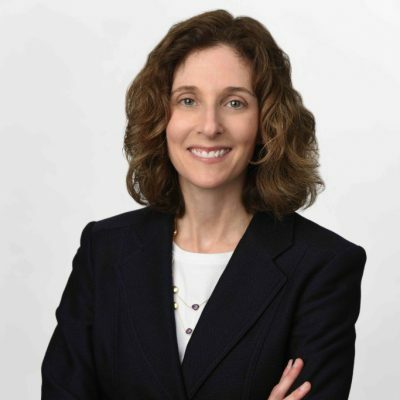 She has vast experience administering and reviewing employee benefits, including the integration of benefit programs and pension plans following mergers and acquisitions. Working closely with leading insurance brokers, Maureen identifies the best solutions for Sageview’s clients, saving them money and streamlining their processes. Maureen works with our clients through benefit negotiations to evaluate and design benefit programs to ensure their plans are current, competitive and in compliance with legal requirements. Prior to focusing her talents in the Human Resource arena, Maureen spent 16 years in the auditing department of a national accounting firm. Maureen attended the University of Delaware. Ilana Corum is a Senior HR Client Manager at Sageview Consulting. Ilana has over 15 years of comprehensive human resources experience. As an HR professional, Ilana is a strategic business partner to Sageview’s clients, maximizing the value of human capital and aligning it with the client’s initiatives, values, strategies and needs. Ilana partners with clients to strengthen their employee relations, training and development, and recruitment strategies. Ilana develops effective HR business practices to attract and retain an engaged and productive workforce for Sageview’s clients. Prior to joining Sageview Consulting, she served as an HR business partner in industries such as higher education and healthcare. Ilana drives organizational excellence through leadership and motivation by collaborating with executive leadership in training, development, coaching and mentoring. Ilana earned her undergraduate degree from Ohio Wesleyan University and her Master’s Degree from American University. 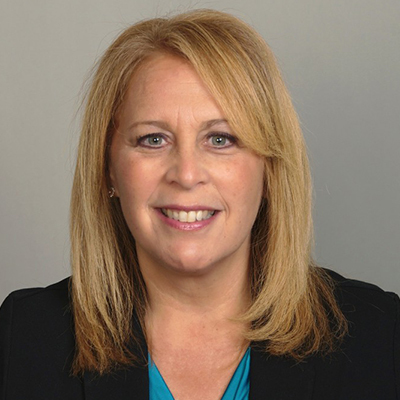 Bonnie Steinberg is a Senior HR Client Manager with over 12 years of Human Resources experience. Bonnie’s background has been in the non-profit arena, specializing in healthcare and senior living. Bonnie works with Sageview clients to develop HR business practices that attract and retain their employees. Her HR expertise includes, benefits administration, recruitment, training, policy development, payroll, FMLA, unemployment and worker’s compensation management. She has many years of experience working with AHCA, DOEA, and the VA and is well versed in the requirements and procedures necessary to ensure flawless audits. Bonnie has additional non-profit experience in the areas of Case Management, Adult Day Care, and Finance. Bonnie holds a B.A. in Psychology from the City University of New York at Hunter College. Ricardo “Rico” H. Correia is a dynamic training professional with over 20 years of experience improving organizational communication, motivation, and productivity. Rico has designed customized training programs for a host of high-profile companies. Rico specializes in developing and delivering training programs on respect in the workplace, sexual harassment awareness and prevention, diversity, and conflict resolution. He designs and implements programs specifically for executive management, high profile talent and athletes. Rico is a nationally recognized speaker and addresses organizations, associations, and corporations on the key elements of achieving success. Rico was formerly the Director of Human Resources for ESPN. Prior to ESPN, he served in HR positions for environmental engineering technology companies. Rico holds a Juris Doctor from the Suffolk University School of Law and is a graduate of the University of Massachusetts. Risa Seelenfreund is an experienced Human Resources consultant who has an extensive background in Organizational Development and Learning and Professional Development. Risa specializes in designing, developing, and delivering customized talent strategies and programs for Sageview’s clients. 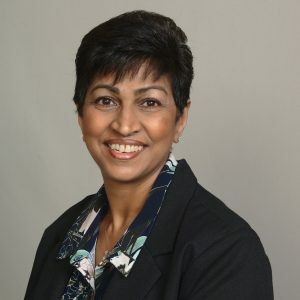 Risa’s career started at Nielsen Media and worked at Wolters Kluwer and Regeneron Pharmaceuticals, where she developed leadership programs, managed talent management initiatives, implemented change management plans, and coached leaders. Risa obtained her graduate degree from NYU’s Steinhardt School of Education and her undergraduate degree in Business Administration from Washington University’s John M. Olin School of Business. She holds certifications in Korn/Ferry (Lominger) tools, MBTI, DiSC Assessments and Six Hats Thinking. 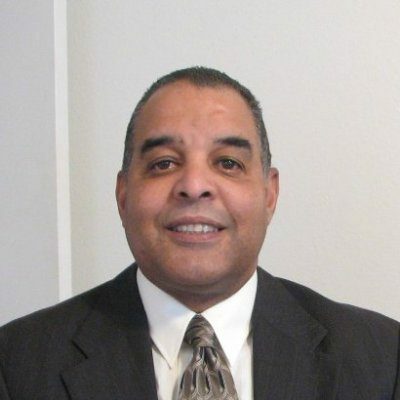 Tyrone “Tye” Taylor serves as a Senior Consultant with Sageview Consulting. Tye is an accomplished Human Resources professional with more than 20 years of experience recruiting, training, developing and coaching talent. He has experience which includes designing and facilitating customized training programs, coaching, and working with Sageview’s clients to expand their diversity efforts. 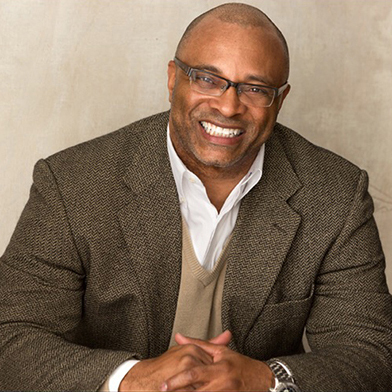 Prior to joining Sageview, Tye served as President of a talent management services company providing career and business consulting services to organizations and high-profile talent professionals. Tye’s background also includes working for entertainment companies including Viacom, Cablevision and ESPN. Tye has recently launched on-line training programs in leadership, management and training and development. Tye holds a BS in Business Administration from Oregon State University, a Master’s of Arts in Adult Education and Training from the University of Phoenix and a Mini-MBA Certificate in Finance Essentials from Rutgers University. 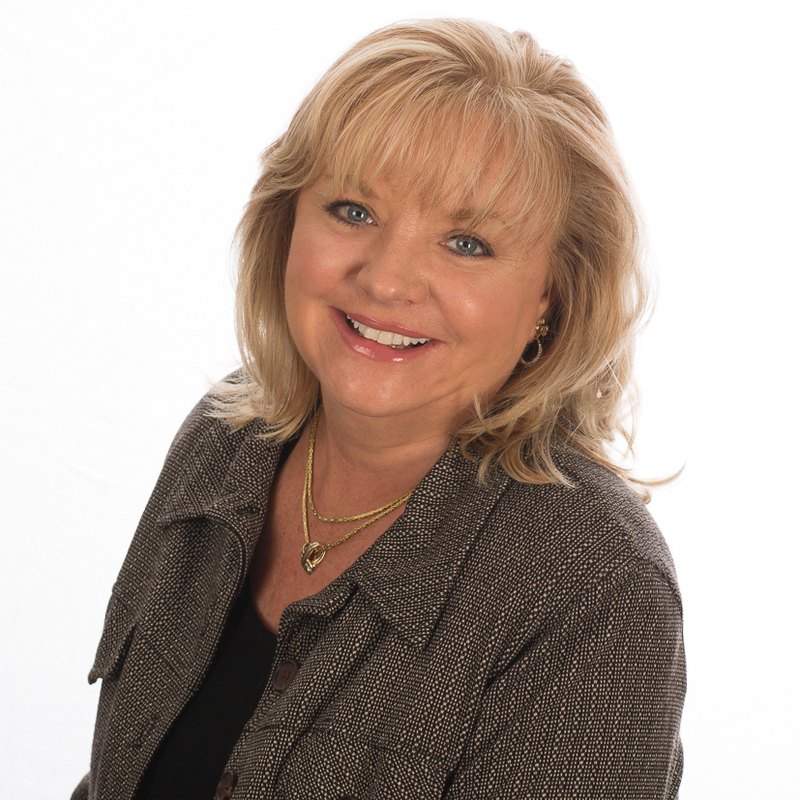 Linda Dingman is an HR Client Manager at Sageview Consulting. Linda has over 20 years of Human Resources experience. Linda is a dynamic and highly motivated manager recognized for enhancing efficiency, productivity, and overall performance. Linda has provided expertise to Sageview’s clients in the areas of recruitment, training, policy development and procedure manuals. 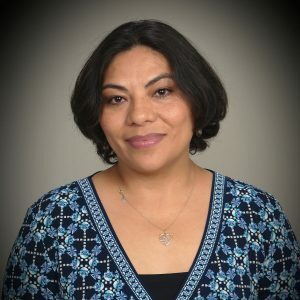 Linda has designed and implemented Employee Handbooks, established quality control for compliance, and has expertise in resolving EEO and unemployment claims. Linda’s diligent attention to details allows for a positive contribution to Sageview’s client’s management and organizational goals. Prior to joining Sageview, Linda worked as the HR Director for United Way. Linda attended the University of Miami and is fluent in Spanish. Andrea Farrar is an HR Client Manager at Sageview Consulting. 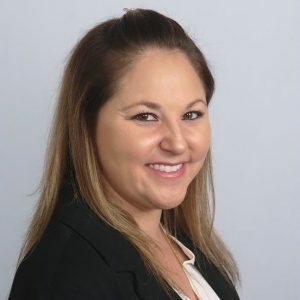 Andrea is passionate about the human resources field and has built a strong recruiting, training and development, and employee relations background. Andrea is proficient in technology and social media. Andrea understands the value of creating and fostering a dynamic team for Sageview’s clients. Andrea partners with clients to ensure their vision, values, and initiatives are connected to the value of human capital in order to drive for strategic results. Andrea has extensive HR experience in both the higher education and corporate retail industries. 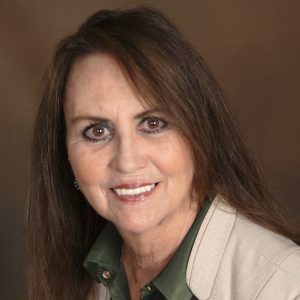 She attended Florida Atlantic University and received a Bachelor of Arts in History then went on to attend Nova Southeastern University earning a Master of Science Degree in Human Resources. With over 20 years of experience in a variety of Human Resources roles, Diane specializes in the administration and delivery of employee benefit programs. Her experience includes negotiating insurance renewals for Sageview’s clients. Diane has successfully launched online interactive benefit enrollment systems to increase accuracy and efficiency in managing benefit administration. She has initiated numerous tracking technologies to ensure compliance with COBRA, ACA, ADA, Worker’s Compensation and FMLA. Prior to joining Sageview, Diane worked in healthcare, manufacturing, and financial organizations. Diane is a graduate of Florida State University. 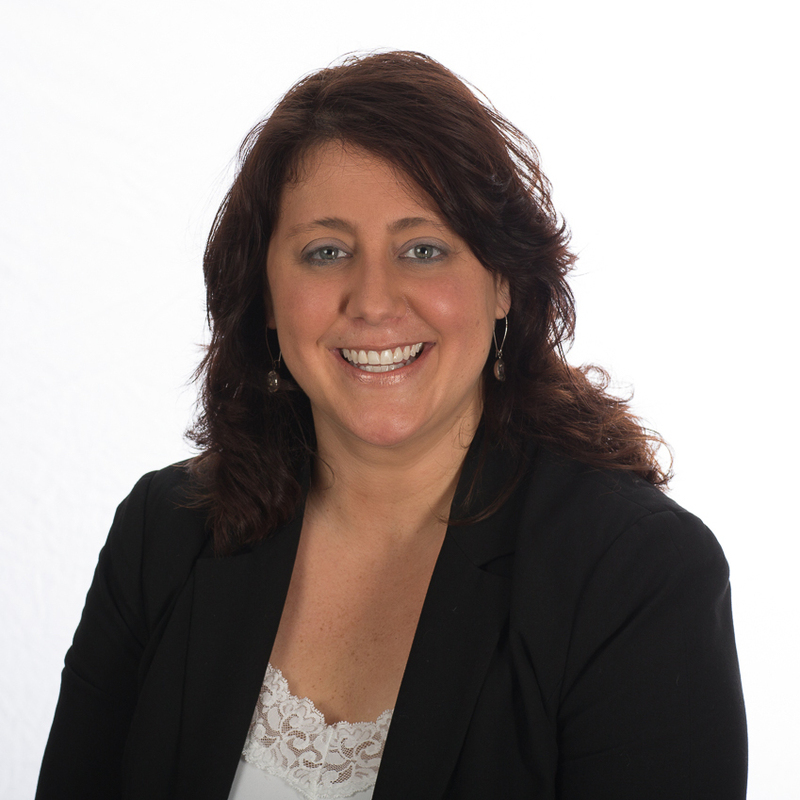 Stephanie Guglielmo is a Human Resource Administrator for Sageview Consulting with extensive HR generalist experience. Stephanie works with Sageview’s clients providing HR expertise relating to recruitment and on-boarding, employee relations and licensing requirements. Stephanie has extensive Human Resources experience in the healthcare, higher education, and manufacturing industries. Stephanie has an AA in Business Administration from Broward College and is currently earning a BA in Human Resources Administration from Ashford University. 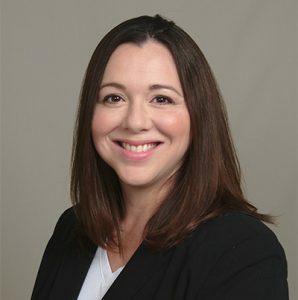 Sandra Carballo is a Human Resources Client Manager with the Sageview Consulting. Sandra works with Sageview’s senior living and healthcare clients providing recruitment and on-boarding services. Prior to joining Sageview, Sandra served as Human Resources Manager at the Brazilian Court Hotel in Palm Beach, Florida. Her expertise in identifying top talent allows her to support our client’s mission and culture which positively impacts the bottom line. Deoranee Wahab is a Human Resources Client Administrator with Sageview Consulting. Dee works with Sageview’s healthcare and Senior Living clients providing HR expertise relating to recruitment and on-boarding and licensing. With over 12 years of experience Dee has managed and supported several organizations who outsourced their Human Resources function. Deoranee obtained her Bachelor’s degree from the University of Guyana, in Business Management.